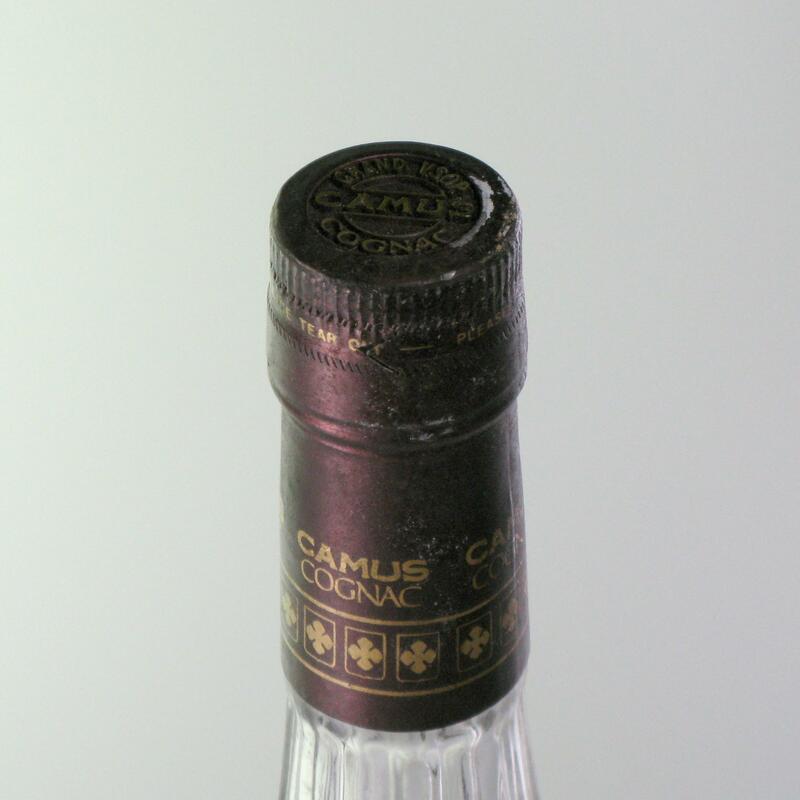 Jean-Baptiste Camus (1835-1901) was an independent winegrower-distiller who had moved to Plessis in the borderies region to a piece of land of thirty-four hectares. 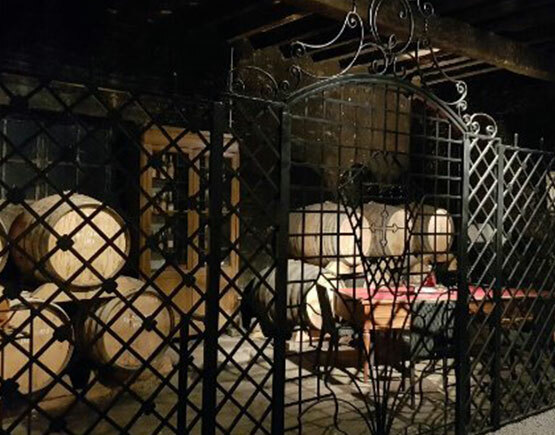 At first, he distilled his wines and sold the eau-de-vie to other cognac houses, but at some point, he decided to become a merchant himself. 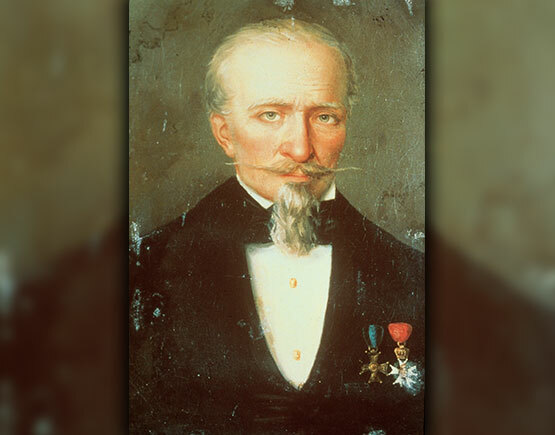 For expansion reasons, he started a consortium in 1863, together with some other winegrowers in the region. It was called ‘La Grande Marque.' They were very successful. 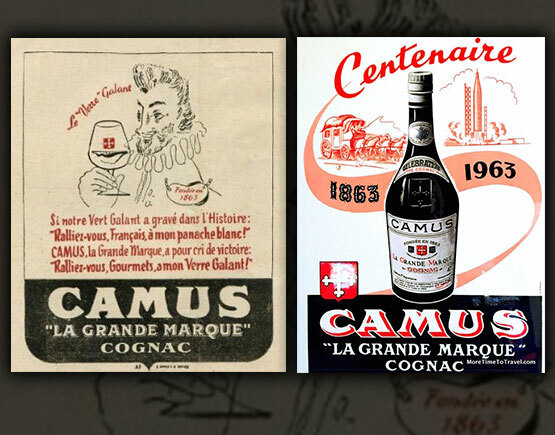 In 1890 Jean-Baptiste was able to buy out his other partners, and he added his name to the brand: Camus La Grande Marque. Only much later the name changed to just Camus. Much of their early success was on account of Russian export. The brand received a grant from Tsar Nicolai II in 1910 to become the official supplier to the Russian imperial court. The family became befriended by the Tsar, and they traveled to Russia on a regular basis. So the Russian revolution in 1917 was a real disaster. They not only lost a great market, but large shipments of cognac were never paid for too. It took decades to recover. End of the 1950s saw them close to bankruptcy. They were salvaged virtually by a deal struck between Michel Camus and Duty-Free Shoppers, a young American company that had bought up the duty-free rights in most of the airports of the Pacific region. This collaboration proved to be very successful. 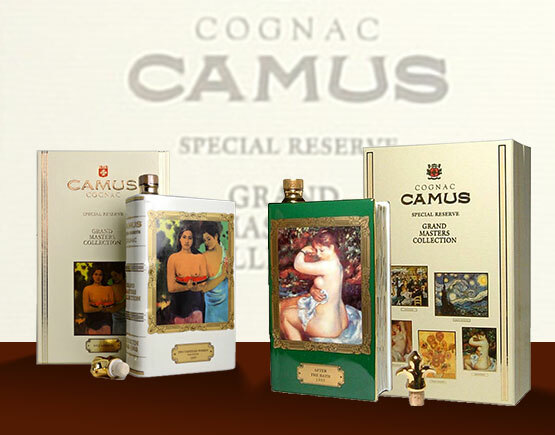 Camus produced new bottles that were specially created for this market, notably the Celebration in 1963. In 1969 they exploited the 200th birthday of Napoleon and designed a book-shaped porcelain bottle with Napoleon portrayed on it, made of Limoges porcelain and adorned with 24k gold decorations. The Grandmaster collection followed, a series of porcelain bottles with famous impressionist paintings. In 1995 the Josephine bottle was designed to attract a female public. Early In the nineteen-nineties, they expanded their vineyards, notably in the borderies region. But soon after they suffered another severe blow in the 1990s, when LVHM, Hennessy's mother company, bought Duty-Free Shoppers (DFS Galleria). But again they managed to survive and are now the number five cognac firm in the world regarding sales. They still depend heavily on the export to Asia, especially China and Japan, but also again to Russia. 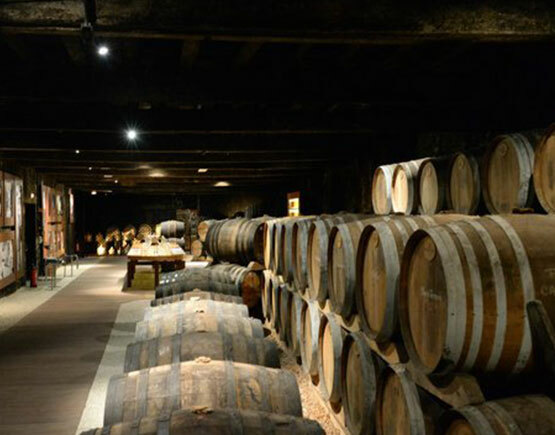 Beside stating that they are number five in the world, it is also noteworthy to mention that they are the number one of entirely independent, wholly family-owned cognac houses. Cyril of the fifth generation now heads the company. With around 500 employees in three different continents, it is not a small company! They own 180 hectares of vineyard in the borderies and some twenty hectares in the grande champagne area. 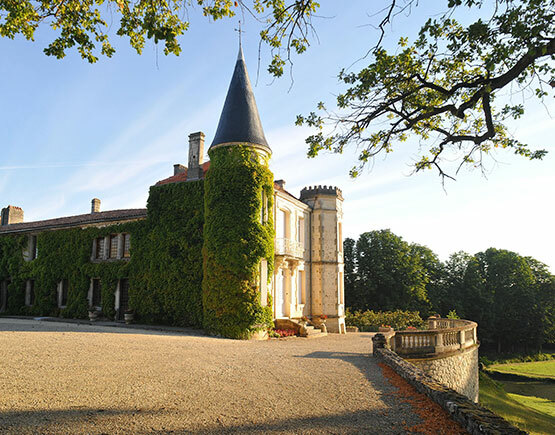 They have vines in four different estates: Chateau d'Uffaut in Saint-Laurent-de Cognac (grande champagne vineyards), Chateau du Plessis in Saint-Sulpice-de-Cognac (borderies), one in Bonneuil (grande champagne) and another in Vignolles (borderies). 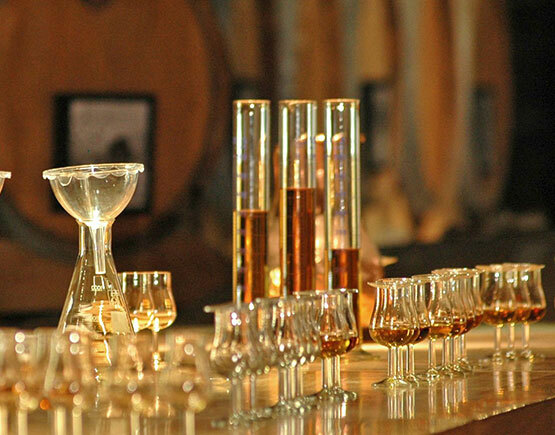 Their distilleries are also in four different locations: La Nérolle, Longchamp, Lorignac, and Saint-Laurent-de-Cognac with altogether forty-four separate stills. 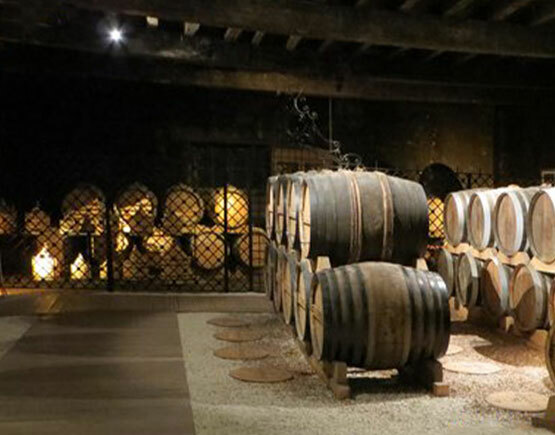 In the 1990s they acquired new storage facilities for aging at Merpins, near Cognac. In the town Cognac itself, they have huge buildings on the Rue de Cagouillet and rue Marguerite de Navarre. For their cognacs, they prefer a light style. 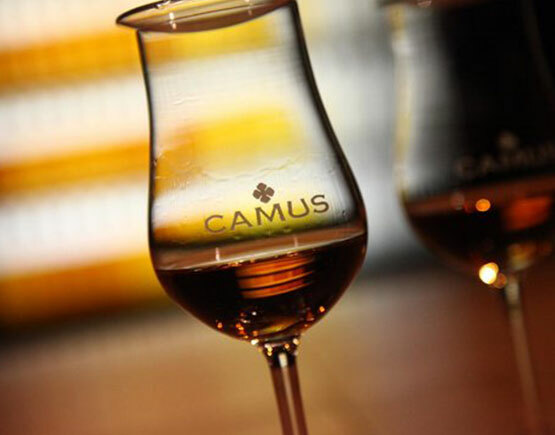 For this purpose, they have significant quantities of borderies cognac at their disposal, which always makes up for at least 10% in a blend. 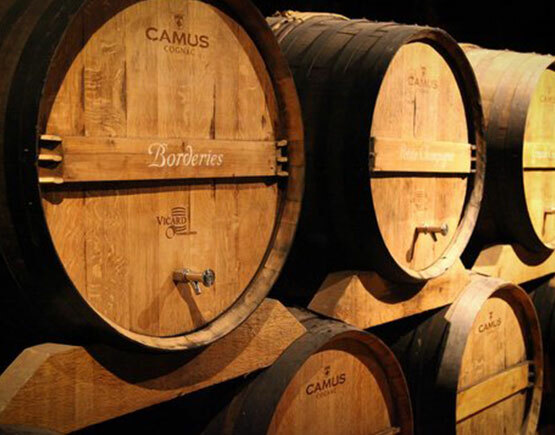 The grande and petite champagne wines are distilled on the lees according to tradition to obtain as much taste and intensity as possible, but the borderies wines are filtered and distilled without the lees for more delicacy. The Eaux-de-vie does not stay too long in young casks and after several months, or one year max, is transferred into older barrels. 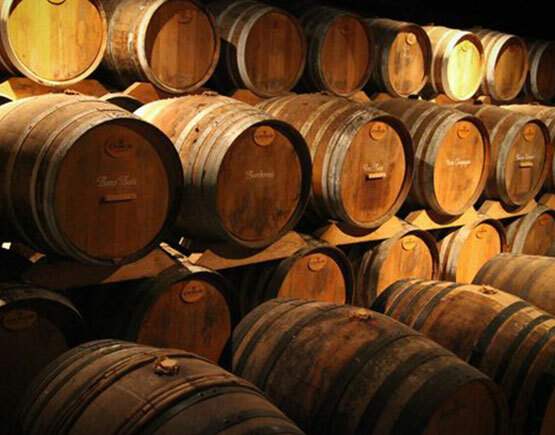 To oxygenate the liquid, regular transfer of the eau-de-vie to other barrels is essential. 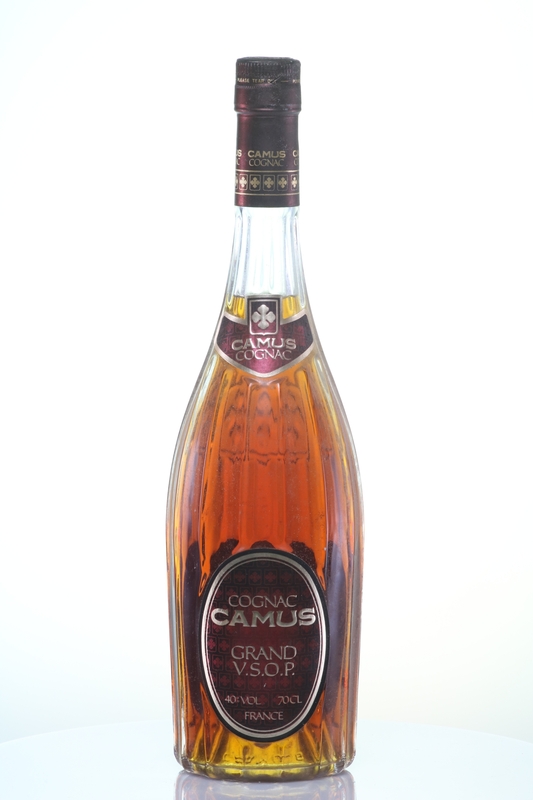 The result is an elegant dry cognac with less woodiness and more flavors.